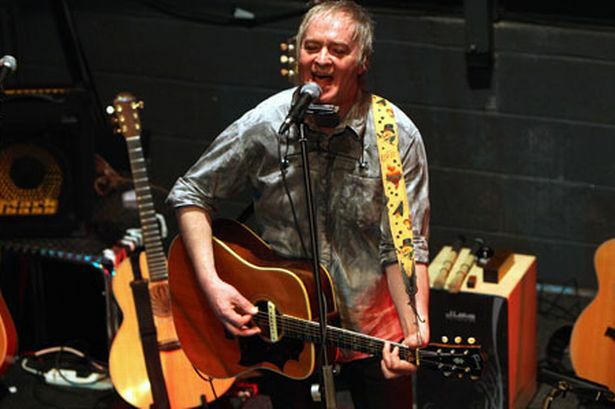 Steve Daggett is a well respected North East working folk / acoustic musician. Having learned his craft through years of gigging, Steve has gained a solid cult following in the process. Along the way, Mr Daggett has released numerous solo albums, been a latter day member of Lindisfarne, and racked up some production credits too.